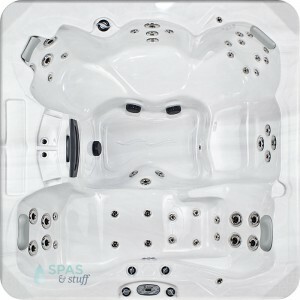 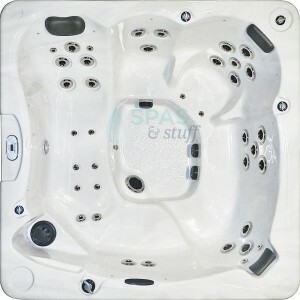 Factory direct discount prices on all hot tubs. 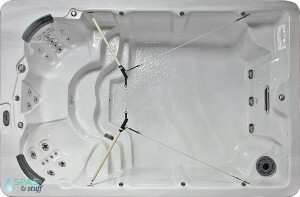 Buy an indoor portable hot tub or outdoor portable spa on sale. 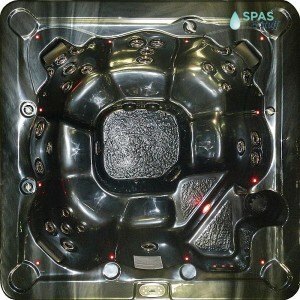 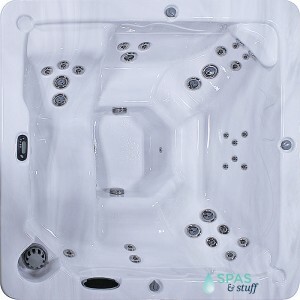 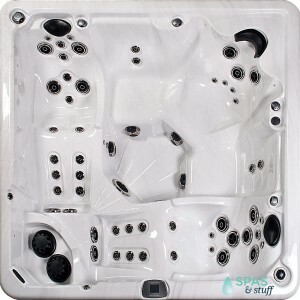 Acrylic Shell spas are be built-to-order and will arrive (Free Shipping) in 3 to 5 weeks. 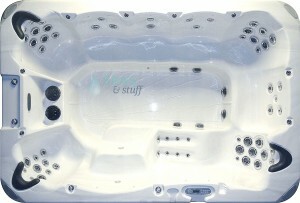 83" x 83" x 39"
227" x 91" x 55"
190.5" x 90.5" x 55"
169.5" x 89.5" x 55"
137.5" x 92.25" x 55.0"
Giant 137" x 92" x 46"